MIUI 9 is finally announced and very soon the Xiaomi user will get this new update on their phones. If you are the MI phone users and waiting for the new MIUI 9 update, then just a few more days and you can use the latest OS on your phone. MIUI 9 comes with lots of new features, themes, and wallpapers. As per the reports, the firmware is lightweight and runs smoothly on the phones without any lag. 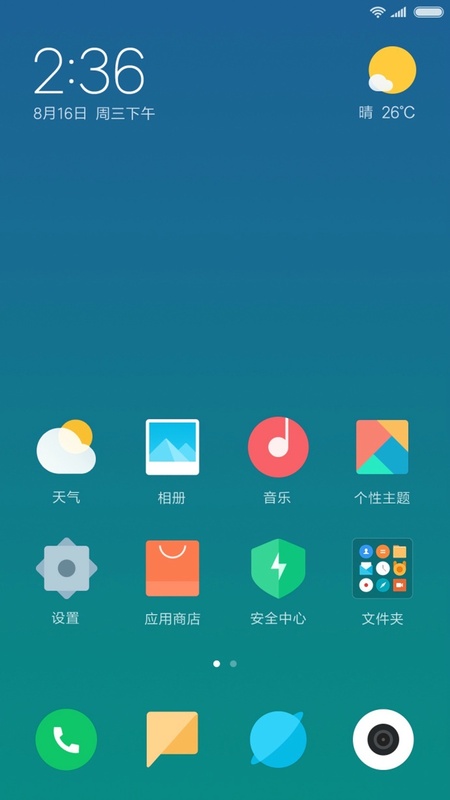 As per the sources MIUI 9 comes with three different themes with some unique icons. All the themes have different sets of icons like a square, round etc. And not only this you can find lots of customization settings in the theme, which you can use on your phone and make the change on your MIU 9 theme. 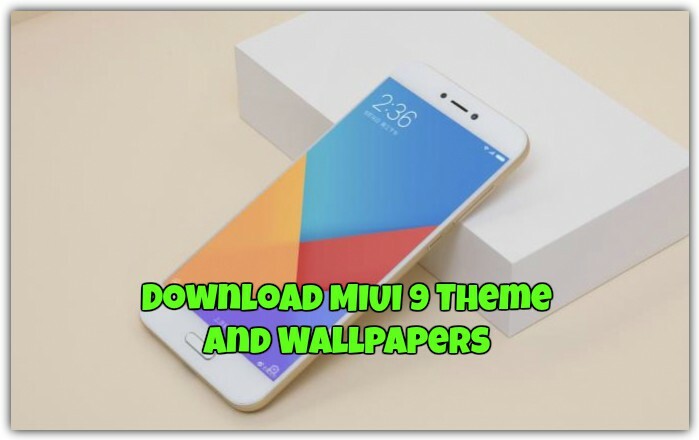 If you want to test the MIUI 9 theme and wallpapers on your phone, below you can find the download link of MIUI 9 Theme and Wallpapers, from there you can use them on your phone. Below is the first pic of the MIUI 9 theme. In which you can easily see that new design of the icons replaces the current rounded square icons layout, making each and every icon a unique one. And the themes look so impressive and so neat. But if you want to know how it looks on the phone then go to the theme store on your Xiaomi phone and there you can see the preview of the latest MIUI 9 Themes. And let us know do you like the look of the theme and what’s the best thing you like in the latest MIUI 9 theme. The First Batch of MIUI 9 Stock Wallpaper is already available for the download and use can download these wallpapers on your phone. 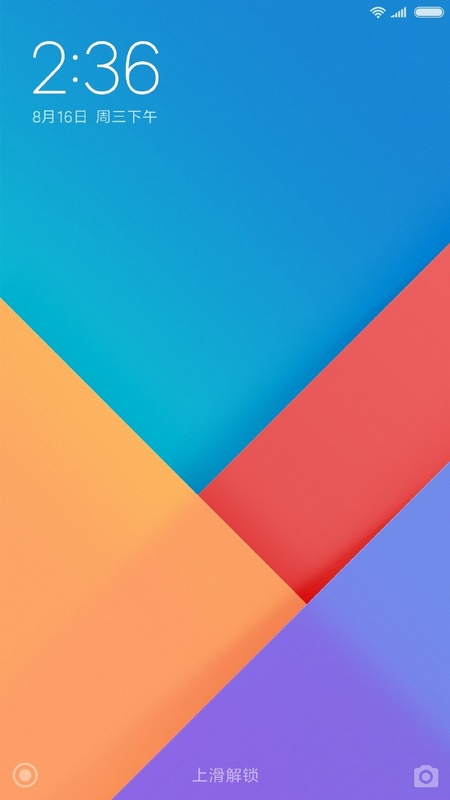 Currently, only one wallpaper is released by the Xiaomi team. And no doubt the wallpapers look so awesome and comes in FULL HD and High Resolution. Download the MIUI 9 wallpaper here. The zip file contains two wallpaper. Save the zip file on the desktop and extract the folder. Now move those 2 files on your phone and you can set them as your default wallpaper.